Tottenham star Christian Eriksen is wanted man. 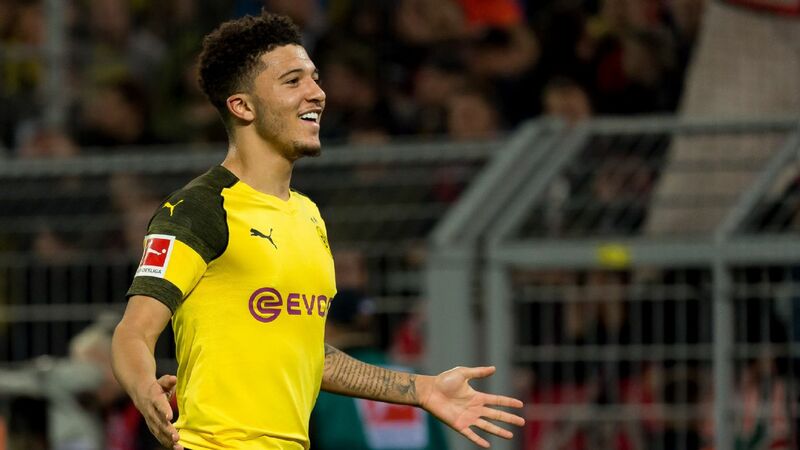 With his contract running out in June 2020, the 26-year-old has attracted the attention of almost every major club in Europe. It was generally assumed that Real Madrid would get their man (as they usually do when it comes to Tottenham players). 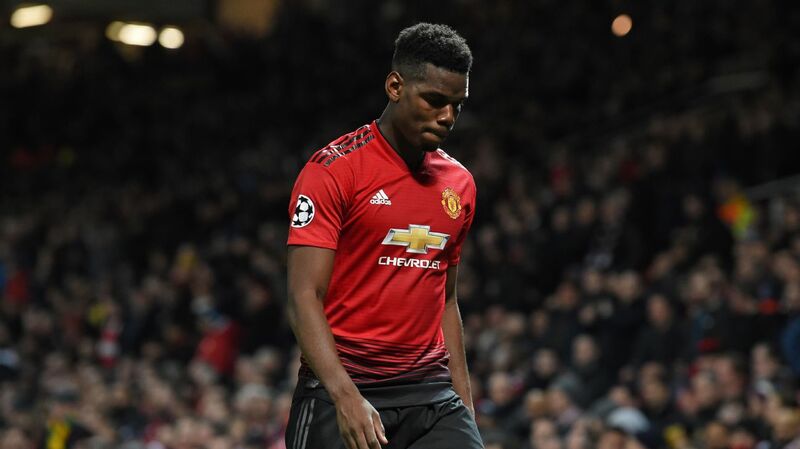 Not so, say the Daily Express which reports that Manchester United and Chelsea are keen to keep the Denmark midfielder in the Premier League and have "been boosted" by reports that Real have dropped their interest. Bayern Munich and Paris Saint-Germain are still in the running, but United and Chelsea will feel confident of fending off the competition if Eriksen does choose to leave Tottenham. 23.12 GMT: That'll do it for Sunday's edition of Transfer Talk! Tune in tomorrow morning as we move into the final days of the January transfer window! 23.08 GMT: His second spell at Swansea City really hasn't turned out how he wanted it to, and now the Telegraph is reporting that Wilfried Bony is weighing up a "lucrative" move to Qatari side Al-Sadd. 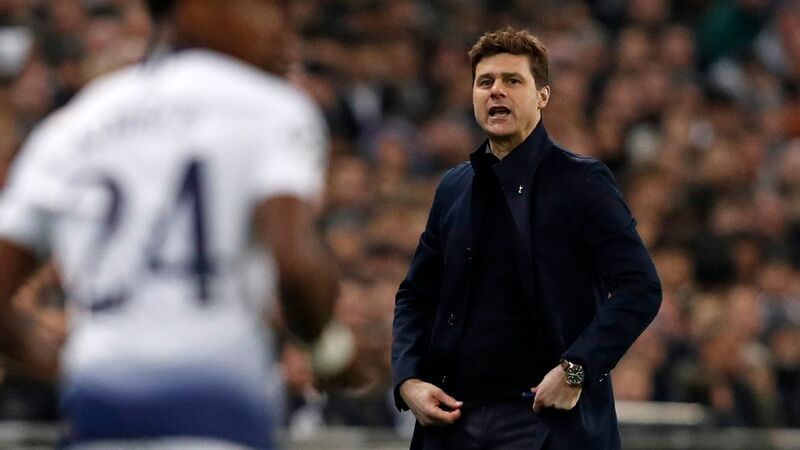 22.33 GMT: Tottenham's really having a bad run of luck, whether it's being booted from two cup competitions in the span of a week, injury problems involving key players, or as The Mirror is reporting, being turned down by PSG wantaway midfielder Adrien Rabiot. Apparently, Rabiot would rather go to Liverpool. 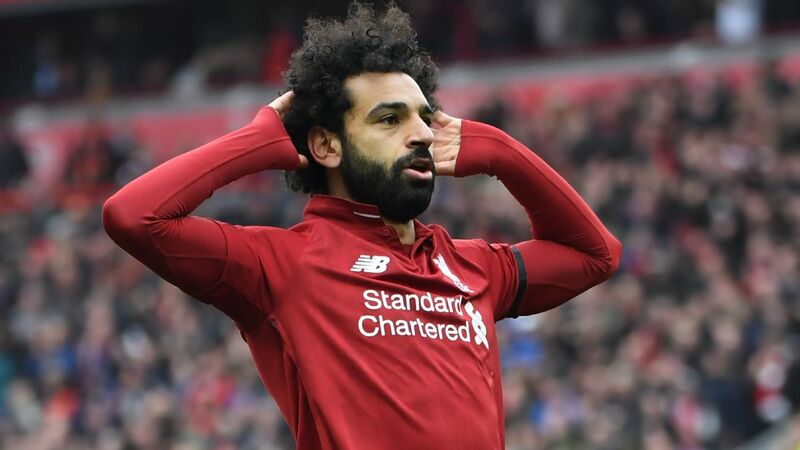 Whether Liverpool would actually bite with an already-full midfield remains to be seen, but count this as another disappointment for Spurs. 22.01 GMT: According to Goal.com, Chelsea's Olivier Giroud could return to France after a seven-year spell in the Premier League. Apparently the arrival of Gonzalo Higuain on loan has convinced the Frenchman to begin seeking out a move back to his home country. No concrete interest has been documented yet, though he did single out Lyon and Marseille as two "great clubs". 21.12 GMT: Fresh off a certainly forgettable week, Tottenham are looking make a move in the transfer market before the window closes on Thursday, so says The Mirror. Spurs are monitoring Leeds' 18-year-old winger Jack Clarke, who's well sought after. Apparently Leeds aren't receptive to a sale, but a loan agreement could be struck. 20.35 GMT: The Mirror says that Birmingham City are going to have quite a task ahead of them in trying to retain the services of 16-year-old striker phenom Romello Mitchell. 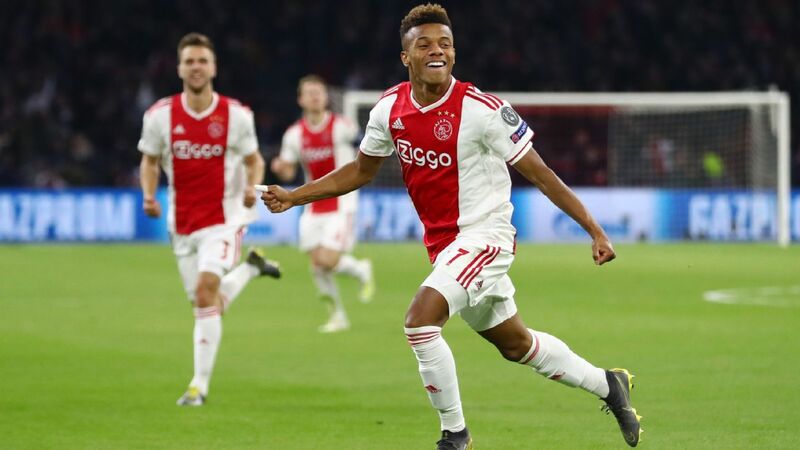 He's being monitored by big clubs like Liverpool and Manchester United, so something may be brewing here. 20.05 GMT: Jurgen Klopp said that Liverpool plans to send 19-year-old starlet Ben Woodburn on loan before the month is out, according to the Birmingham Mail. West Brom's been linked with Woodburn, so this news could give them a boost. 19.31 GMT: According to talkSport, Croatian standout and Eintracht Frankfurt forward Ante Rebic has revealed his desire to play in the Premier League. This'll obviously be music to the ears of his suitors, Arsenal and Tottenham. Also, his mooted price of only £35 million will surely inspire those positive feelings as well. 18.50 GMT: After Southampton were said to have tabled an offer of around £8m for Birmingham striker Che Adams, reports suggest that bid has been rejected. 18.15 GMT: Leicester midfielder Adrien Silva wants a move and does not mind whether it is a loan or permanent deal, according to the Guardian. It says Silva "has made only five appearances under Claude Puel this season, three of them in the Carabao Cup, and he cannot tolerate the situation any longer." 17.20 GMT: Aston Villa, West Brom and Leeds are all interested in Fulham trio Stefan Johansen, Floyd Ayite and Neeskens Kebano, Teamtalk reports. 16.40 GMT: Yannick Bolasie is back at Everton after cutting his loan spell at Aston Villa short but reports suggest he could soon be on his way to another club, with Newcastle and his old side Crystal Palace thought to be interested in a deal on either a loan or a permanent basis. 15.55 GMT: New Nottingham Forest manager Martin O'Neill could make West Ham defender Reece Oxford his first signing in an £8m deal, says the Mirror. 15.20 GMT: Teenage Liverpool forward Ben Woodburn could be heading out on loan again after an unhappy spell with Sheffield United, says the Mail, which reports that the Wales international's next destination could be Hull City. 14.50 GMT: More on Arsenal target Ivan Perisic -- the Mirror reports that Inter Milan do not want to do a loan deal. 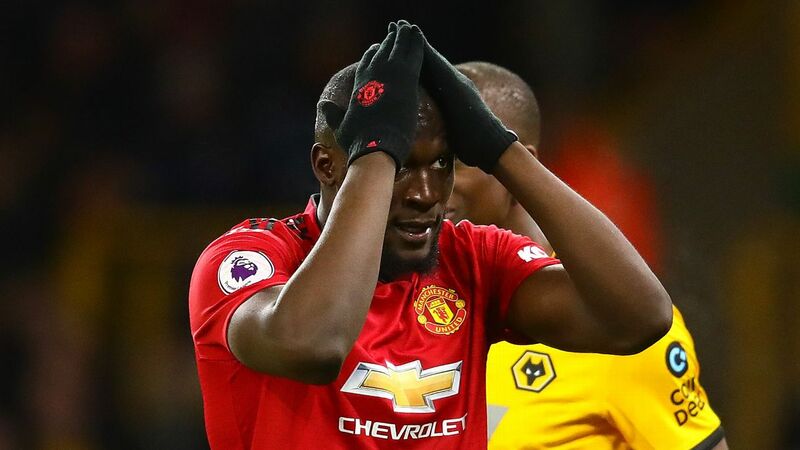 It says the Serie A club "have so far insisted he can only go if it is a permanent switch and a club meets their price of £35m, while they want cash up front." 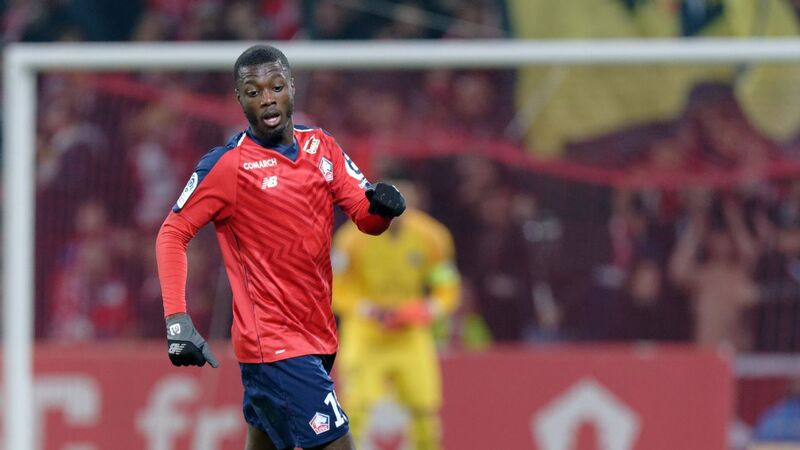 14.30 GMT: Guningamp striker Marcus Thuram, the son of former France star Lilian Thuram, is being watched by Premier league clubs including Arsenal, Newcastle, Brighton, Crystal Palace and Watford, according to Teamtalk. 14.18 GMT: Australia boss Graham Arnold is interested in succeeding Neil Lennon as manager of Scottish Premiership side Hibernian, a source has told ESPN. Reports surfaced on Friday that Lennon has been suspended after an exchange with chief executive Leeann Dempster. Hibs confirmed in a short statement that he will not be in charge of Sunday's Premiership game against St Mirren. Arnold, 55, has only been in charge of the Australia national team for six months, overseeing the defending Asian champions' surprise elimination by the United Arab Emirates in Friday's Asian Cup quarterfinal, but the source said he would be keen to move to Scotland. 13.50 GMT: Spain striker Alvaro Morata said on Sunday he had passed a medical at Atletico Madrid, with a loan move to the La Liga side from Chelsea expected to be confirmed imminently. "Everything went well, thank God," Morata told reporters as he left the Clinica Universidad de Navarra medical centre in Madrid, having flown to the Spanish capital on Saturday. 13.40 GMT: West Ham's willingness to pay the ready to pay the £43.5m release clause for Celta Vigo forward Maxi Gomez remains unchanged despite the contract extension agreed by Marko Arnautovic, the London Evening Standard reports. 13.20 GMT -- DONE DEAL: Monaco have completed the loan signing of Gelson Martins from Atletico Madrid. 13.00 GMT -- DONE DEAL: Former Crystal Palace attacker Bakary Sako is back at Selhurst Park, with the Londoners confirming that he has rejoined on a deal until the end of the season after a short spell with West Bromwich Albion. The King is Bak! #KingBak 👑@sakobakary26 returns to #CPFC 🦅 on a short term deal. 12.45 GMT: Arsenal "remain hopeful that they can get rid of highest earner Mesut Ozil this month," with a number of clubs in Turkey interested in signing him, Teamtalk reports. It says that although AC and Inter Milan have both been linked with a move for Ozil, Istanbul Basaksehir, Galatasaray and Fenerbahce could now be more likely potential destinations for the £300,000-a-week playmaker. 12.30 GMT: Southampton have offered around £8m for in-form Birmingham striker Che Adams, who has scored 14 goals for the Championship side this season, according to the Mirror. 12.03 GMT: Antonio Valencia is going to be allowed to depart Manchester United this month, says the Daily Mail, with Newcastle and Fulham interested in taking the veteran right-back on loan. 11.30 GMT: Alvaro Morata is close to becoming an Atletico Madrid player. 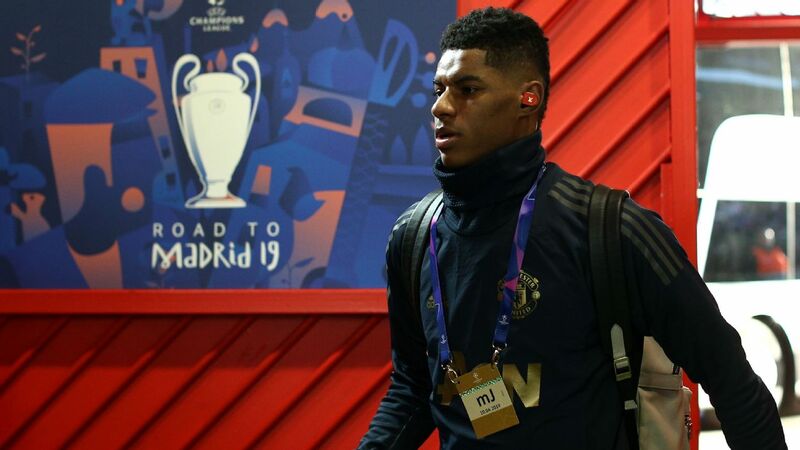 He's reportedly now passed his medical and told AS last night: "I'm very happy to be starting this new stage in my career, I've been waiting days for this to happen." Morata was also asked about his Real Madrid past and said: "It's normal that other people will have their own thoughts about it, but I know what I have to do. I started out playing for Atleti and the people who know my background and where I come from know my history and what this means to me. The past is the past and we can't change it." 10.55 GMT: Callum Hudson-Odoi has handed in a transfer request at Chelsea and now he's posting inspirational updates on social media. 10.50 GMT: Arsenal have Sokratis, Laurent Koscielny, Rob Holding and Hector Bellerin out injured and are in need a defender or two to fill the void. Chelsea's Gary Cahill has been a target for some time but The Mirror reports that Unai Emery is set to ramp up talks to land the centre-back next week before the window slams shut. 10.42 GMT: The Sun also claims that Stoke are targeting Burnley striker Sam Vokes and Southampton's Charlie Austin -- probably one or the other, to be honest. 10.07 GMT: Manchester City have been told they will need to pay £35m if they want to sign Schalke midfielder Sebastian Rudy, according to The Sun. City are keen to find a long-term replacement for Fernandinho, but £35m might be a bit much for a player who was on the fringes of Schalke squad until recently. 09.34 GMT: West Ham United striker Marko Arnautovic has signed a contract extension with the Premier League club, ending speculation that the Austrian was set for a big-money move to China. The 29-year-old told the club's website he was focused and ready to face Wolverhampton Wanderers on Tuesday. "At the end of the day, I sat down with my family, I sat down with the people around me and I said stop all this talking, stop all this waiting, I'm going to go the coach and tell him 'I'm ready to play,'" he said. 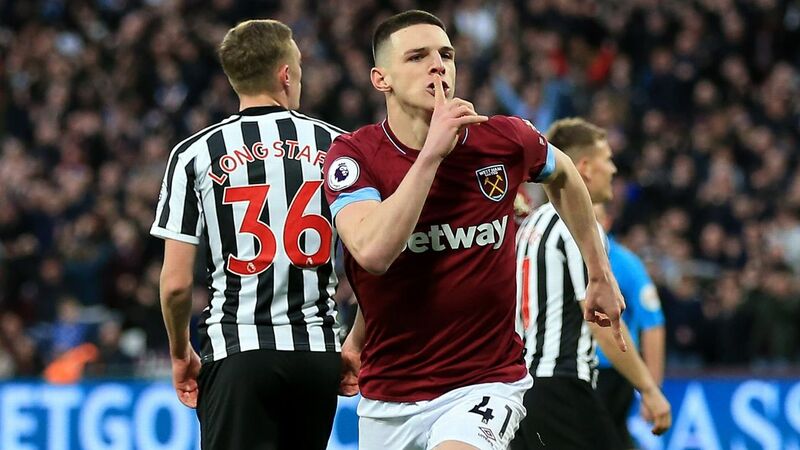 "I'm back and I can focus now completely on West Ham because I have committed to stay and I'm going to give everything." Arnautovic, who joined West Ham from Stoke City in 2017, said it had been a difficult time with speculation about his future swirling around: "I said yesterday on my Instagram page that obviously it was a big offer, an interesting offer and me and my family took some time and thought about this because I think any human being would think about this." 09.09 GMT: Manchester United are playing pretty well under their new manager so reinforcements aren't really needed at the moment, but Gazetta dello Sport claim they are keen on Cagliari midfielder Nicolo Barella. The 20-year-old is also of interest to Inter Milan but United are ready to pay £50m to secure their midfield for the next decade. 08.30 GMT: Callum Hudson-Odoi has handed in a transfer request at Chelsea with Bayern Munich's £35 million offer still on the table, sources have told ESPN FC. 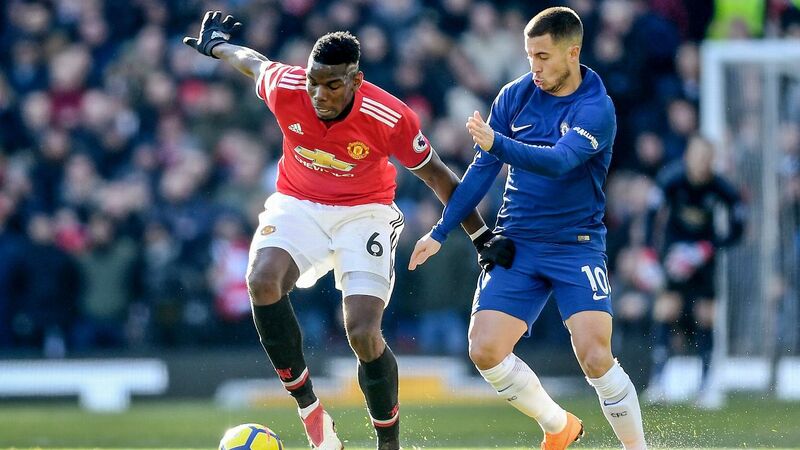 Hudson-Odoi, 18, has been the subject of four bids from Bayern Munich, but Chelsea have been reluctant to let their young star leave and offered him a new contract believed to be in the region of £85,000 a week. But despite the offer Hudson-Odoi remains keen to leave Chelsea and head to the Bundesliga, with sources saying that Bayern's bid is the only one on the table, despite reported interest from RB Leipzig and Liverpool. Real Madrid have made Eden Hazard their No. 1 priority as they look to rebuild ahead of next season, according to AS. It has been a disappointing season by Real's standards this time, and they will look to put that right by signing a new star as they continue to acclimatise to life without Cristiano Ronaldo. 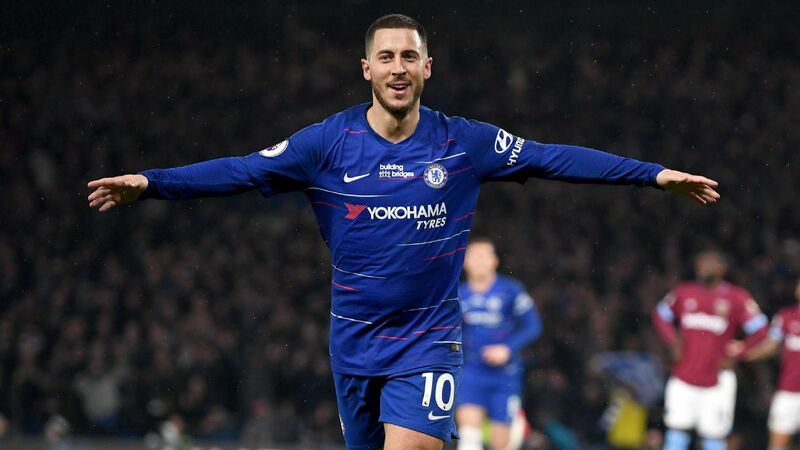 Chelsea attacking midfielder Hazard has long been in their sights, and the player has maintained in recent months that he is keeping his options open with 18 months remaining on his deal at Stamford Bridge. It now appears the move will finally be completed -- if not this month, then then by summer at the latest. Alvaro Morata is due to have a medical in Madrid on Sunday ahead of his move from Chelsea to Atletico, according to reporting by Sky Sports, after the Spaniard landed in the capital on Saturday. Some Atleti fans are not keen on their club signing a former Real Madrid player, but it's thought the move will be completed next week. 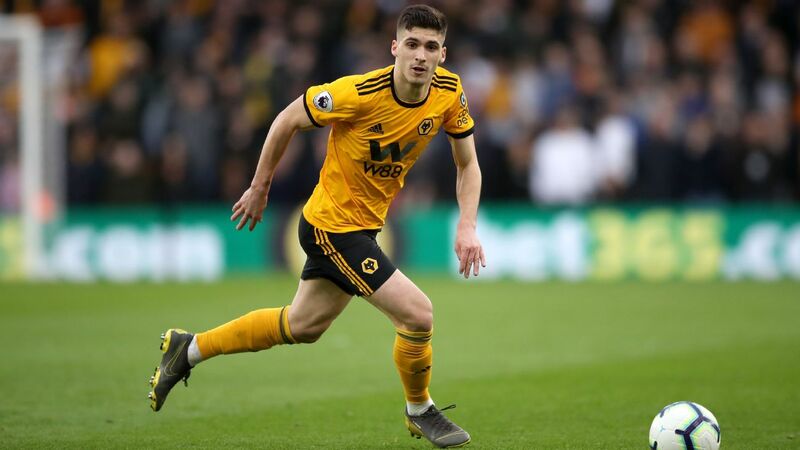 The La Liga side needed to offload a player to help raise funds for the deal, and the sale of Jonny to Wolves -- which had previously been a loan deal -- will do that. The arrival of Gonzalo Higuain at Chelsea has left the door open for Morata to leave, but he had signalled his intent to look for a new club even before the transfer window opened. Arsenal can only loan players ... yes, we know ... and yesterday they were being linked with Inter Milan's Ivan Perisic. But do they have a backup plan? Yes, say the Sun on Sunday, and it's Barcelona winger Malcom, who is reported to be pretty unhappy at the Camp Nou and keen to move on this month. The Gunners have an open line of communication with Barcelona and have reportedly asked them about the winger. AC Milan are also keen, though, so Arsenal will have to move quickly to get their man. This deal is getting close to completion, according to Sky Sports, after the London side agreed to pay Real Betis the forward's £43m release clause. The Chelsea winger has put in a transfer request, and Bayern are said to be interested. Arsenal want the Inter winger on loan with the possibility of an option to buy at £35m at the end of the season, reports the BBC. Chelsea have been linked with Cagliari's Italian midfielder, but Gazzetta Dello Sport reports that Ole Gunnar Solskjaer's side will make a bid of £50m in an attempt to beat their rivals to his signature. Barcelona would prefer to sell Coutinho to Manchester United than Paris Saint-Germain, according to the Mirror, which means he'll probably be staying at Barcelona.